Nothing says summer like eating your lunch surrounded by trees. 'Tis the season where watching Netflix from your tunnel of blankets for six hours straight might make you feel a little bit guilty (keyword might, we're not judging lifestyles). The sun is out, the breeze is warming and delightful flowers are starting to emerge from the soils. Picnics are in and hot toddies by the fire are out. 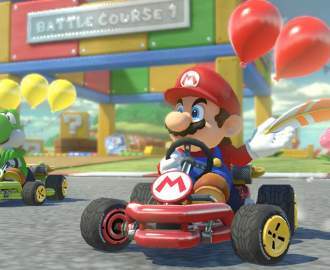 Picnics have a great ability to invoke pleasant childhood memories and make you feel like you're partaking in an active outdoor activity without really doing very much. Not mention they're a pretty low-cost summer activity. 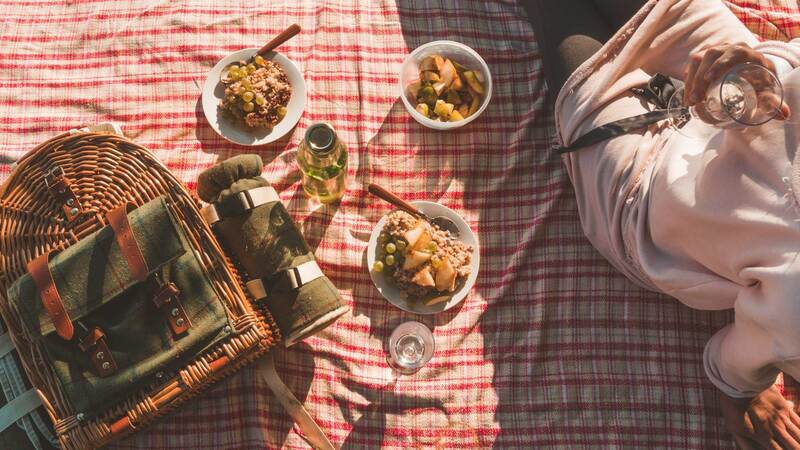 So, dust off your picnic set, pick your cheeses and check out some of these top Wellington picnic spots. It wouldn't be a Wellington summer without a trip to the Wellington Botanic Garden. Nestled a short cable car ride away from the city, the Botanic Garden is one of the capital's dreamiest picnic spots. There are plenty of sweet sites to throw down your picnic blankets; among the seasonal flowerbeds, encircled by the roses in Lady Norwood's Rose Garden, or somewhere more quiet like Remembrance Ridge. You would be hard pressed not to find your perfect picnic experience here. On the eastern side of Wellington's harbour, Butterfly Creek is a little further afield but totally worth the drive (and hike) out. Tucked in a valley just beyond the Eastbourne Hills, the Butterfly Creek picnic area is a steady walk (about an hour from the Kowhai St track) through lush vegetation, beech trees, and across ridges with gorgeous harbour views. 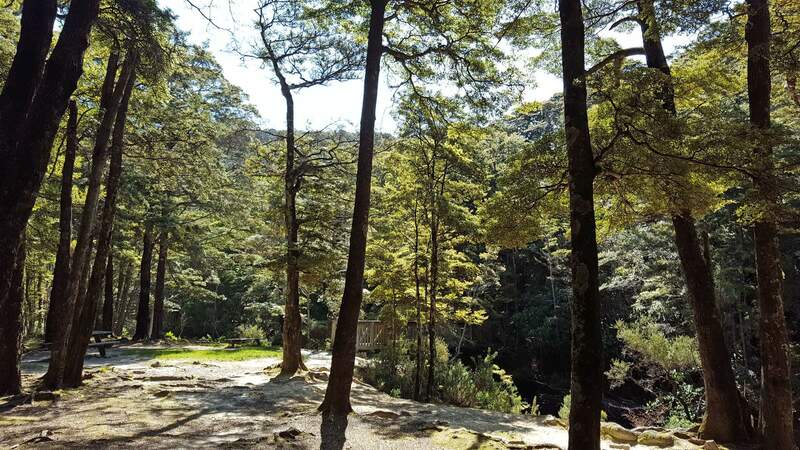 The track leads down into a shaded picnic area equipped with picnic tables and the soothing sounds of the babbling creek and native birdsong. Even though it is just a short trip out of the city, Otari-Wilton's Bush feels like an unspoiled world of its own. 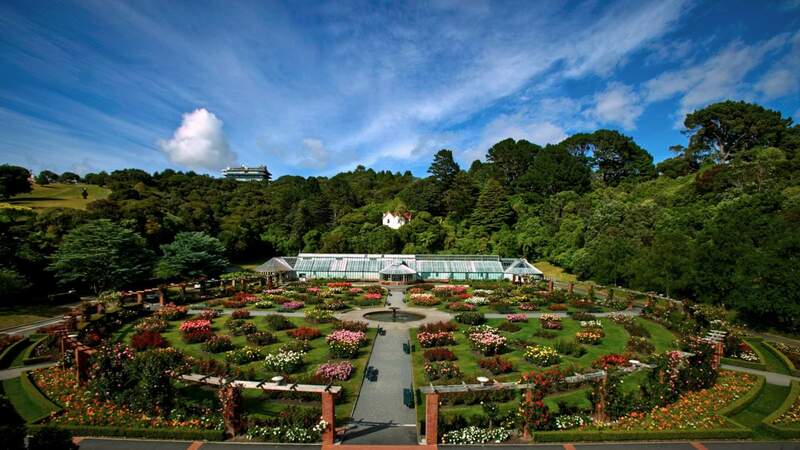 Otari is the only public botanic garden dedicated to native plant life, so you are sure to be inspired by the incredible nature Aotearoa has on offer. There are two main picnic areas in the sanctuary which are an easy walk from the main parking lot, there are electric barbecues (great for those big groups outings), tap water and toilet facilities available. 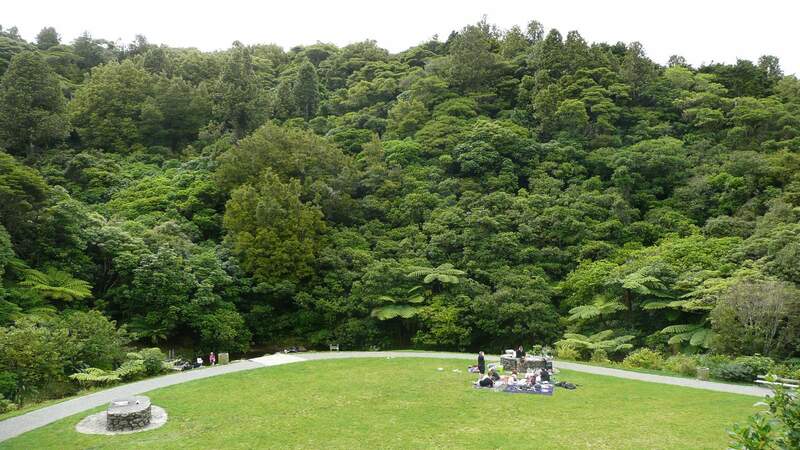 But be forewarned, Otari is an understandably popular spot, so it can get pretty hectic over the summer months. 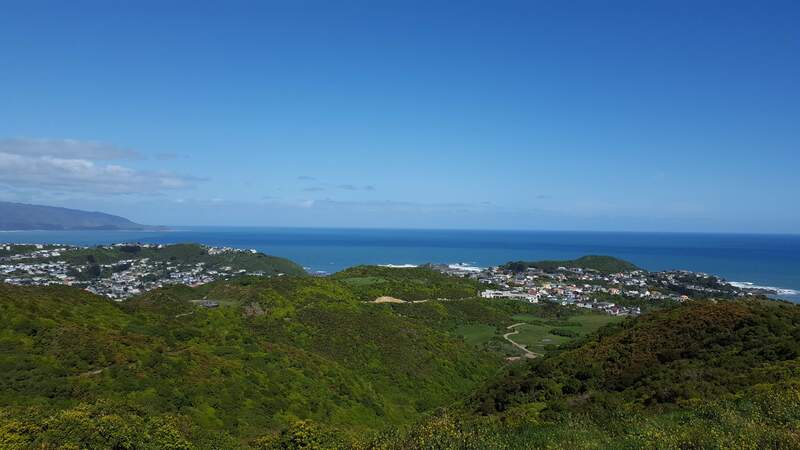 This one is a bit off the beaten track as far as Wellington picnic spots go, but the views on Tawatawa Reserve are to die for, making this picnic spot a scenic paradise. With major neighbouring suburbs being Kington, Island Bay and Owhiro Bay, you can guarantee stunning views of the Cook Strait. There is a large grassy flat below the surrounding hills which makes an ideal spot to lay down your picnic blanket. When you've finished up you can take an easy trek down into Happy Valley and play a round of mini golf at Carlucci Land, famous for its unique stone and steel sculptures. Kaitoke is so picturesque; Peter Jackson scouted it for The Lord of the Rings. Situated at the northern end of the Hutt Valley it does require a chunk if your day, particularly if you're based in Wellington City. Here you can picnic in an iconic landscape surrounded by an ancient rain forest that boasts a range of walking tracks which explore the natural beauty of the outdoors. 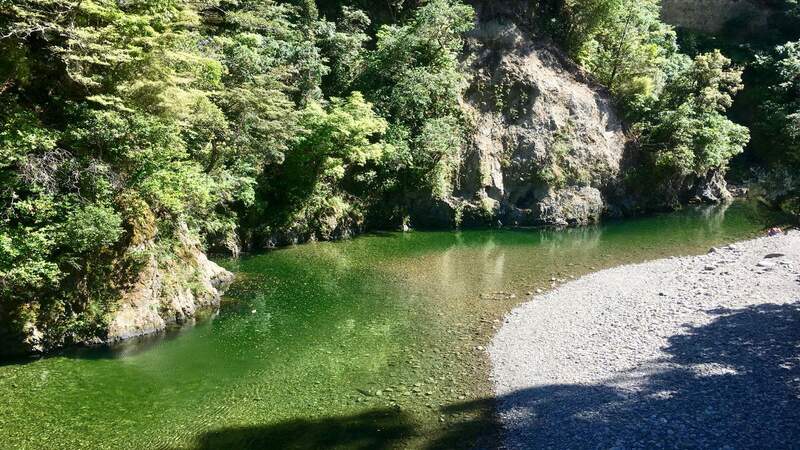 Whether you want a relaxed picnic in the sun, a bit of adventurous mountain biking or a refreshing summer dip in the river, Kaitoke makes an excellent day trip for the family and a group of good pals. Easily accessed from the CBD, Mount Victoria is another one of those classic Wellington must-dos with first-class picnicking game. 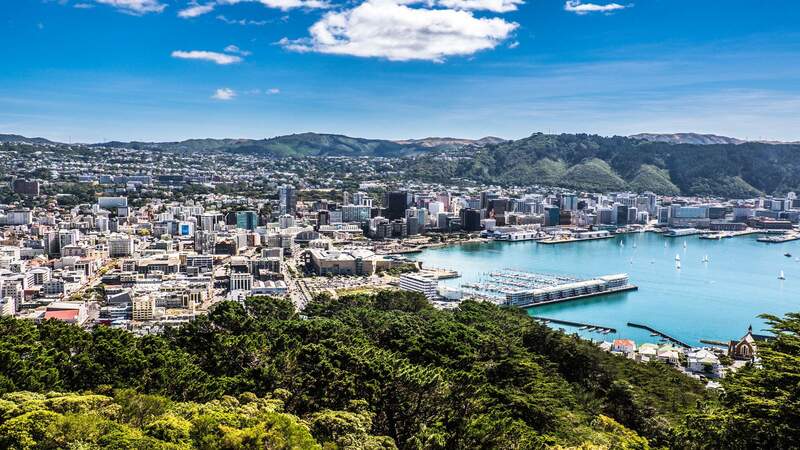 You can opt to head to the summit and dine at the lookout point which has outstanding panoramic views of the city, though it does pay to bear in mind the thing Wellington is famous for because this spot is pretty exposed to the elements. If you don't feel like heading to the summit and umpiring a wrestling match between the wind and your picnic blanket, Mount Victoria has plenty of other fields and parks to choose from in the area. Want to have that picnic life but aren't really feeling the isolated nature vibe? For the more urban inclined, the Wellington Waterfront has plenty of spots to park up with a picnic basket and flask of summery fruit punch. 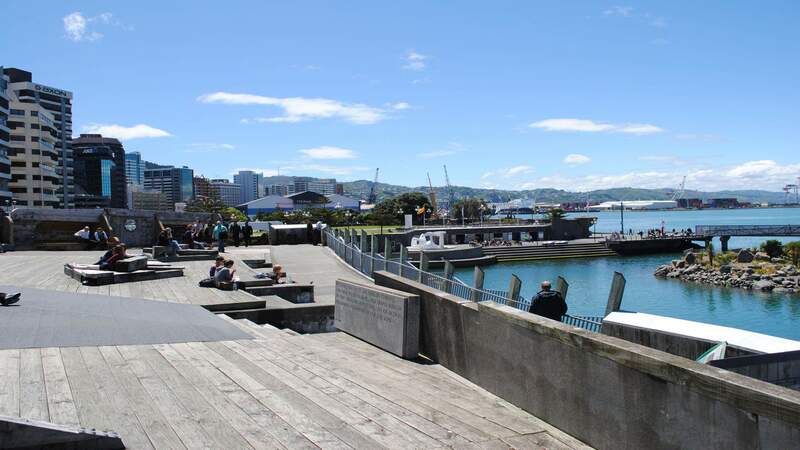 Take your pick from places like the City to Sea Bridge overlooking the lagoon, the tiered amphitheatre of Frank Kitts Park, or you can choose to settle down on the grassy knoll behind Te Papa. And if you didn't have time (or forethought) to pack a picnic, being downtown means that there's plenty of places you can pick up a couple of pastries and refreshing smoothies.